Context has helped shape the skyline of downtown Toronto more than almost any other developer in the market. 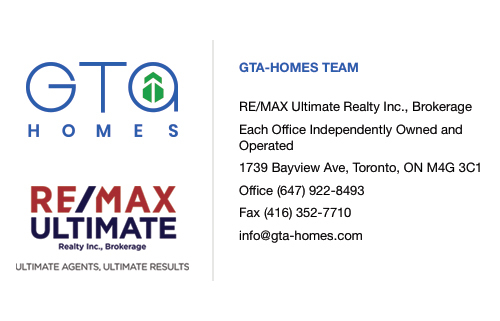 One of the reasons for their prominent success is the impressive experience of their President Howard Cohen, a man who’s made it his life’s mission to shape the landscape of Toronto. This developer has defined the norm for new developments in the city by introducing a new style of design - a style that has gone on to define the identity of the city. This is also one of the most recognized and decorated developers in the city, which is evidenced by their numerous awards and accolades. Howard Cohen has perhaps done more to make Toronto what it is today than any other man in the industry. His achievements began when he accepted the position of Chief City Planner in the 1970’s. This was a time when conventional thought was leading citizens to buy houses in the suburbs and commute to the city for work, but Howard sought to change all that. As Chief City Planner, he made sweeping policy changes and regulation amendments that would make it possible for more residential projects to be built in the downtown city core. This may be the first action that catalyzed the sequence of events that has made Toronto what it is today. His next job was as President of the Harbourfront Corporation. 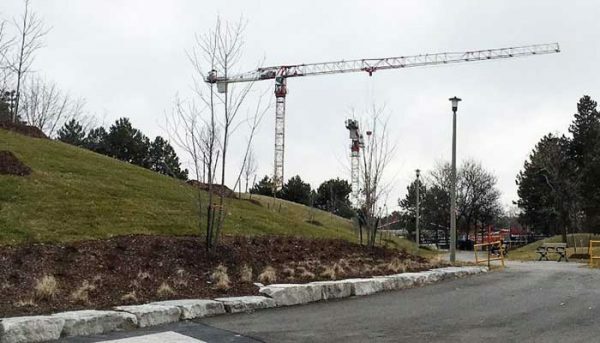 This was the federal agency that was responsible for transforming Toronto’s waterfront from an abandoned industrial wasteland to one of Canada’s most prominent tourist attractions. It is no wonder that this company has gone on to make game-changing developments after appraising the resume of their President. The company was originally founded by Howard and Steven Gross in 1997. 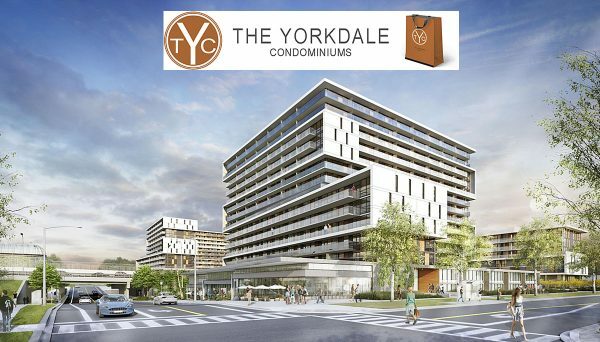 Their focus is to construct mixed-use buildings, condos and affordable rental developments in Toronto’s downtown core. They showed that they were ready to take the mantle as the true pioneers of the city with their first development - 20 Niagara. This mid-rise condominium development was built with a modernist and minimalist design whose exterior was comprised of concrete and glass. Sound familiar? This project proved that there was a market for such developments in Toronto and today modernist and minimalist glass towers characterize Toronto’s skyline. They were rewarded for being the agents of architectural progress by being able to carve out a healthy niche for themselves in the broad and sustainable middle market. They have also ensured their success by relying on their experience and using it to construct their own developments. This means that they don’t need to seek out general contractors. Their efforts have been recognized in the real estate industry and this is seen with their enviable portfolio of awards. From the City of Toronto Urban Design Awards they’ve won for Spire, Radio City, Ideal, District Lofts, Kensington Market Lofts, Upper East Side and 20 Niagara. Their development of Tip Top Lofts was named the Project of the Year Award from the 2011 BILD Awards. Their Radio City project won the National Urban Design Award by the Royal Architectural Institute of Canada, The Canadian Institute of Planners, and the Canadian Society of Landscape Architects, and won the Global Award of Excellence from the Urban Land Institute. Few developers have received the same type of recognition as Context. This developer has done more to shape the identity of Toronto than anyone else. Since the 1970’s, their President and founder has been working on laying the groundwork for his vision of making Toronto a highly dense city standing on the foot of the Great Lake of Ontario. He, along with his partners, has characterised the landscape of the city by constructing the defining minimalist structures in the city’s downtown core. The recognition they’ve received from the industry’s institutions speaks for itself, as the company continues to evolve and define this city’s identity. This striking tower sits near waterfront property as it is only steps away from Lake Ontario. 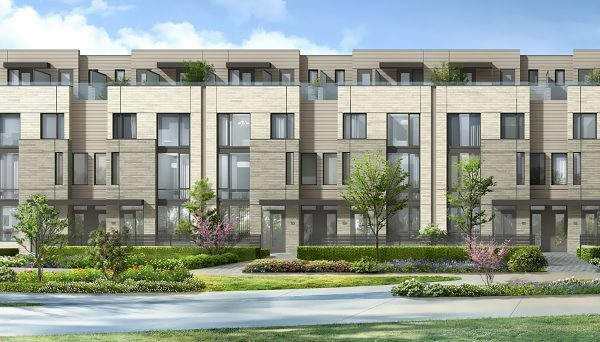 It is located very close to walking trails along the lake, premier access to the Entertainment District, and access to many of Toronto’s most exciting neighbourhoods, so no matter what you’re looking for, it’s on your doorstep. Amenities include a steam room, media room and exercise room. 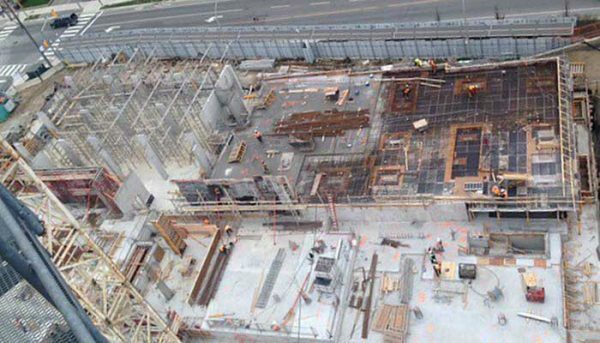 It is located along Fort York Boulevard and construction was completed in 2014. This dynamic structure is located in St. Lawrence in Toronto’s heavily sought after east end. It borders the St. Lawrence Market, giving residents a chance at the best selection of food in the city. It is directly serviced by streetcars and buses, but Union Station is only a few minutes walk away. The condos are outfitted with stainless-steel, Energy-Star appliances. Their address is 1 Market Street and they were completed in 2013.